When we started PuddleDucks seven years ago, we scouted around for the best kids waterproof gear from Scandanavia. We were determined to find waterproofs that would really work and would last. After looking at a number of manufacturers we selected Abeko from Sweden as our supplier of choice. We liked the look and quality of their gear and were impressed that the children’s clothes were designed specifically for the needs of children. Abeko’s 60 years of experience in manufacturing rainwear was also reasssuring for our new business as quality was key right for us from the start. There were cheaper options out there but they simply didn’t compare. We decided to spend a couple more Euro and go for gear that ‘Does what it says on the tin!’ Looking back, we definitely made the right choice! And it seems that our customers certainly agree with us. Over the years we have constantly heard how delighted our customers are with the quality and durability of our gear. Many customers can’t believe that their first set of waterproofs are still going strong years later having been passed down from one sibling to another! Here are just some of the comments we’ve recieved from customers about the Abeko waterproofs. 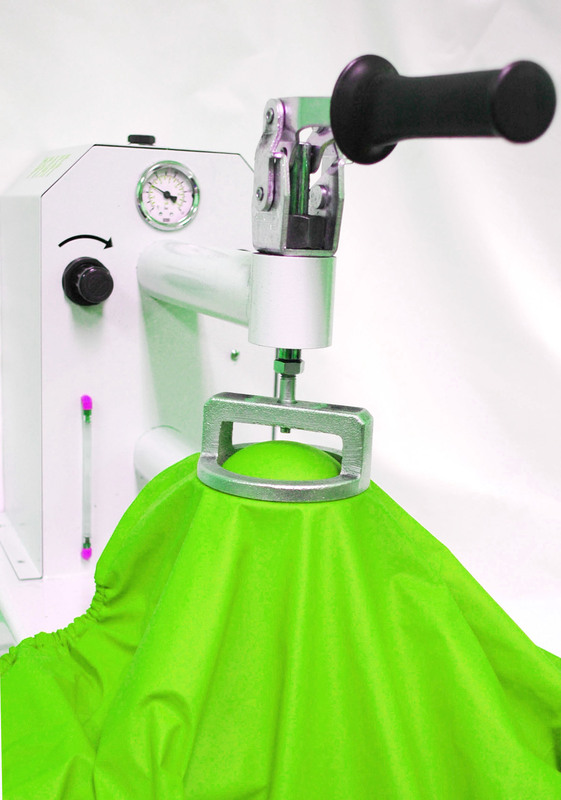 The superb quality of the Abeko gear is not created by accident. Abeko have been manufacturing quality waterproofs in Sweden for over 60 years. 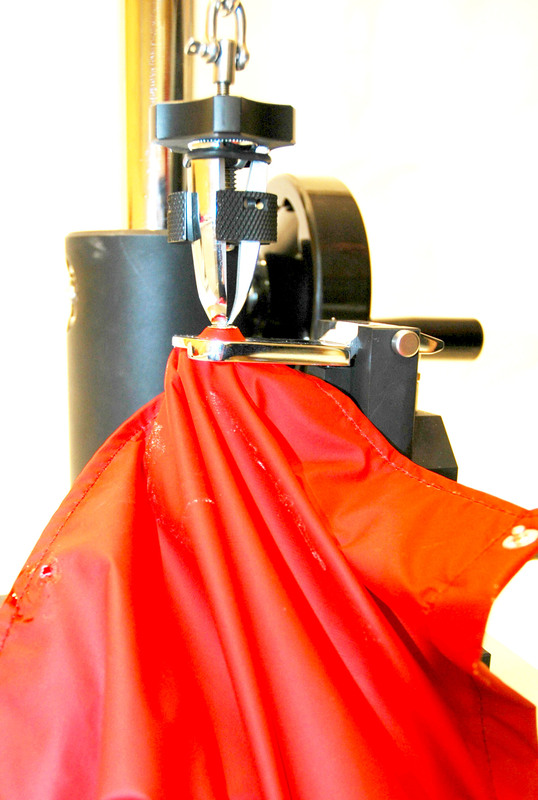 They use the very best materials, the best manufacturing processes and carry our rigerous testing on the gear. The tests are carried our on all the products before they are approved. New materials, seams, tape systems, welds and construction methods all have to be passed by Abeko Labs to prove their worth. They don’t go easy on the clothing! They scratch it, stretch it, wash it, measure it and cut it before the gear can pass the tests. They test all their products and ideas. Everything has to be passed by Abeko Labs. Have a look at the photos below of just two of these tests. So by buying Abeko at PuddleDucks you can be sure that you are buying the best quality waterproofs in the world.